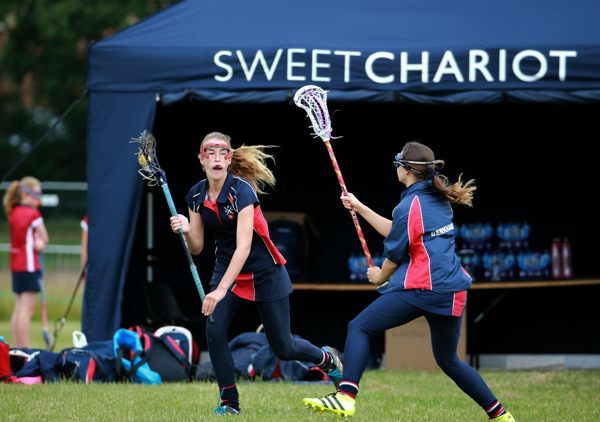 In July 2017, Sweet Chariot welcomed 50 teams from around the world to take part in the World Cup Lacrosse Festival. We will use all our worldwide connections, experience and expertise to deliver the best possible tour for your team, travelling from or to the UK. 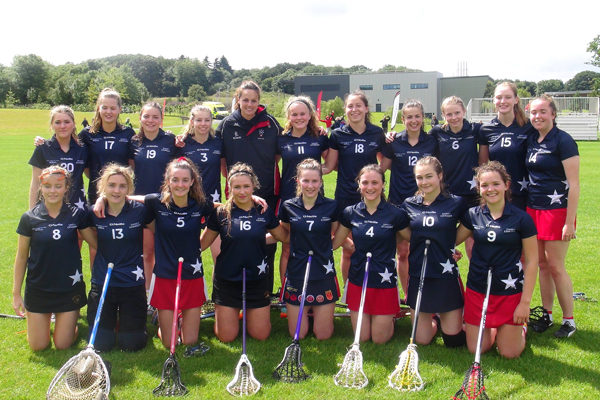 Please click here for an example UK and Ireland lacrosse tour itinerary. Please see below for some of our tour options and contact us here for more information. 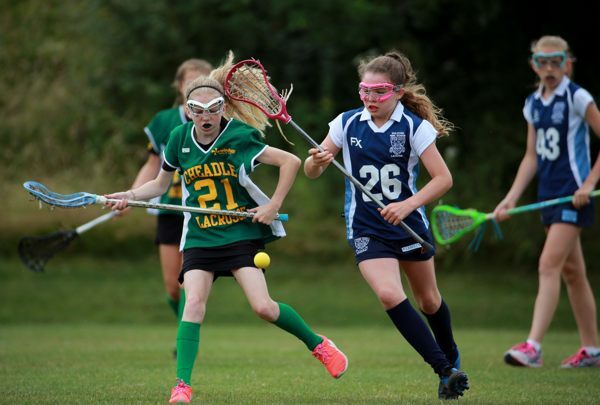 We offer fantastic opportunities for schools/colleges and clubs to come to the UK and Ireland to play lacrosse. We pride ourselves in being able to offer tailor made tours for groups with a variety of options for competitive matches and sight seeing. 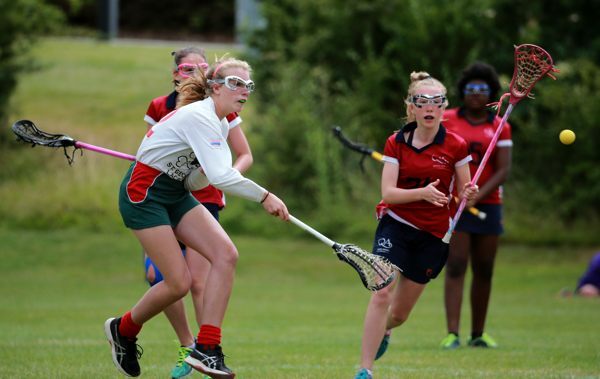 We have organised fixtures against the top lacrosse schools in the UK and Ireland as well as having a number of fantastic hosting and accommodation options. Below are just some of the highlights we have included in previous tours. 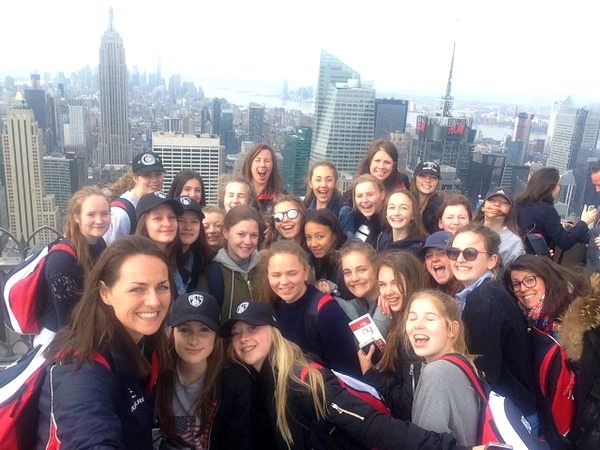 We can also combine lacrosse with other sports (including hockey, netball, football and rugby) and tailor make a tour to suit your requirements to many of these destinations and others (including the Caribbean). If you are an overseas team and wish to visit England, Wales & Scotland or have other destinations in Europe in mind then, please fill in our brief contact form (below) and we will suggest an itinerary. 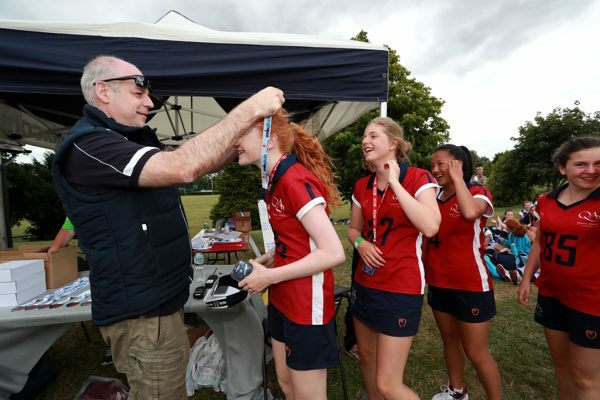 The Prague Cup is a fantastic European tour for UK and overseas teams. We can work with your requirements for the tour including competition, sightseeing and length of tour should you wish to travel on different days. To register your interest in our upcoming European tours including The Prague Cup and the UK please click here.